Welcome to the Mount Forest Camera Club. The club was founded in 2010 and is beginning to grow into a solid part of our community with members who have been around since the very beginning - one who has been at every meeting! 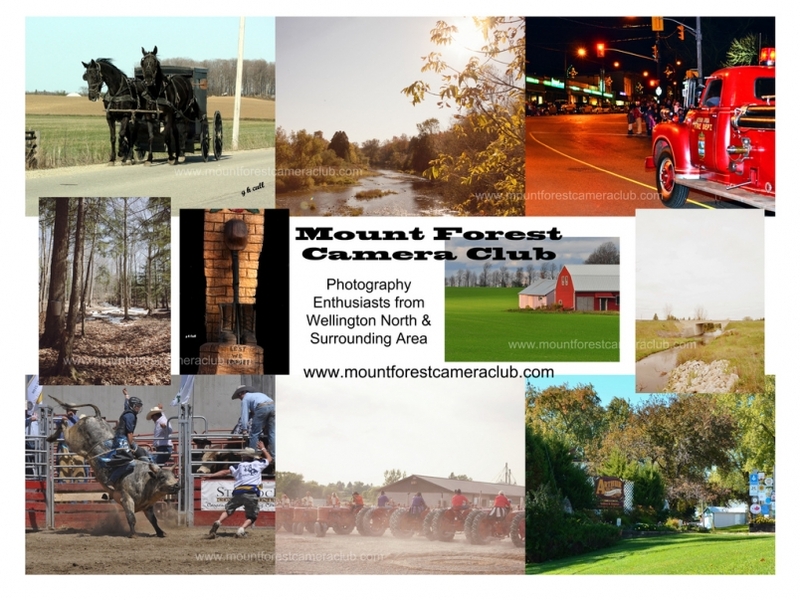 The Mount Forest Camera Club meets the 4th Thursday of the month at 730pm at the new Faith Baptist Church (corner of London Road and King St). We are looking forward to meeting other Photography Enthusiasts from our area to share and learn!